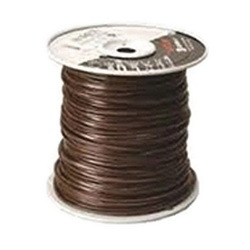 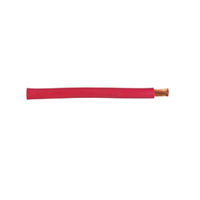 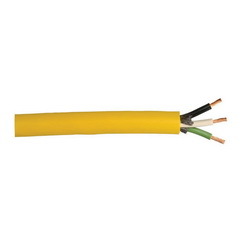 A wire is a single conductor while cable is two or more insulated wires wrapped in one jacket. 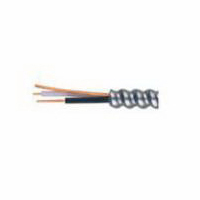 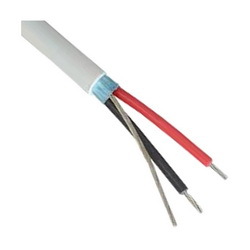 Multiple conductors that have no insulation around would be classified as a single conductor. 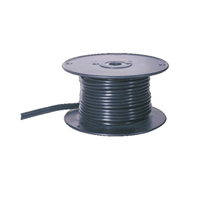 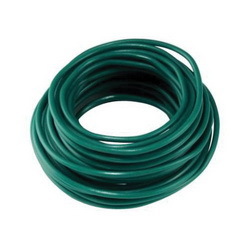 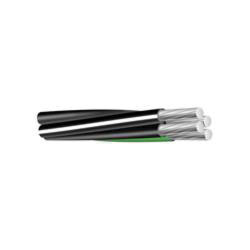 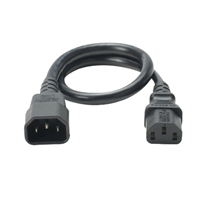 An electrical cable is an electrical unit that consists of a multiple number of independent conductive wires. 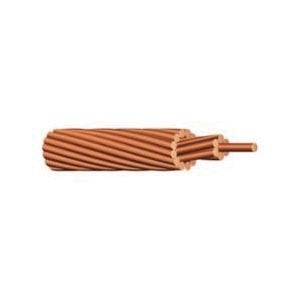 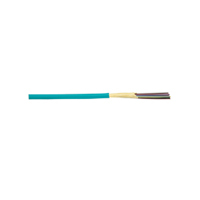 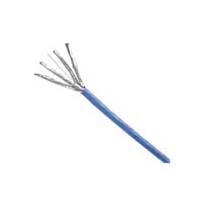 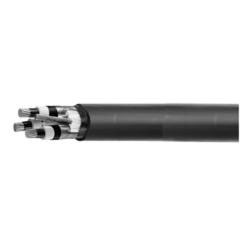 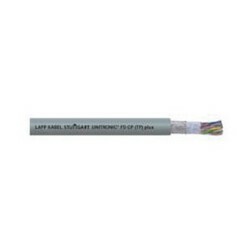 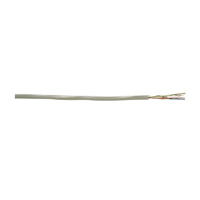 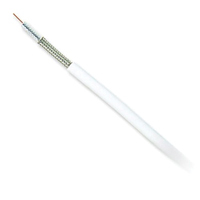 The wires within the cable may be solid core, stranded, braided or a combination of several of these.